[Op-Ed] What kind of market will the iPhone SE find? 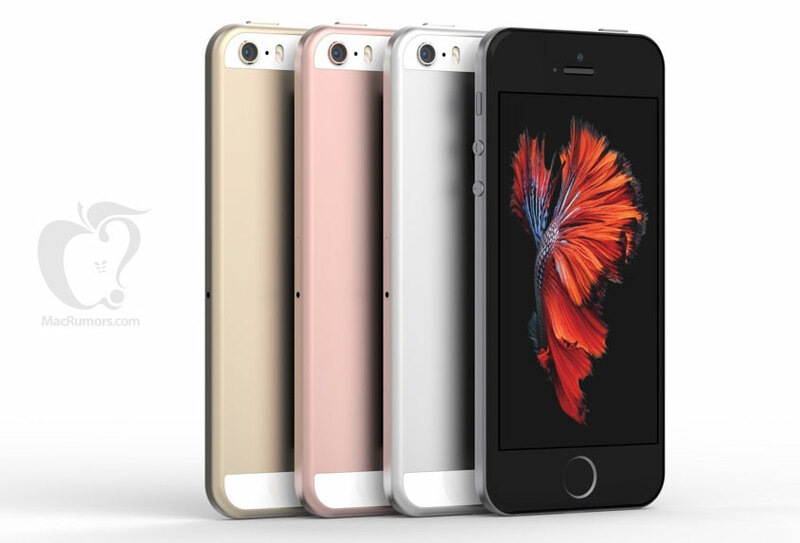 Apple recently announced a refresh of their design from the iPhone 5/5s line, and are calling it the iPhone SE. The odd thing about this refresh is that it now gives Apple not 1, not 2, but 3 different size iPhones for consumers to choose from. After such a long time of offering a single choice in mobile smartphones, Apple has done a 180 and first moved up from a 3.5″ display mode (iPhone 4), to 4.0″ display (iPhone 5/5s), then finally the current generation iPhone 6s (at 4.7″ display size) and the 6s+ (at a whopping 5.5″ display size) – one might view this as a reversal of trend, as most smartphone OEMs these days are abiding by the motto of “bigger is better!” when it comes to display size. But is this really what consumers want? Are we stuck with nothing but smartphones that are so large they create an unsightly bulge in our jeans pockets? Or has Apple found an untapped market, as they seem to so often do with their products? Let’s explore in more depth. For a long time, the world seemed to decry “large screen” phones. From my old Droid Incredible at 3.7″ display size, I’ve moved up in size progressively every new phone, and not always by choice. It seems like most in the Android space seem to agree that the so-called sweet spot is anywhere from 5.0-5.3″ in display size. There are those who really like the larger size devices (Sean is one of these) and my daily driver is a Nexus 6P, which I love – but I did have an adjustment period with the size and form factor of the phone. Even smaller display size phones (like the LG G4) are still very large by the standards of just a few years ago. 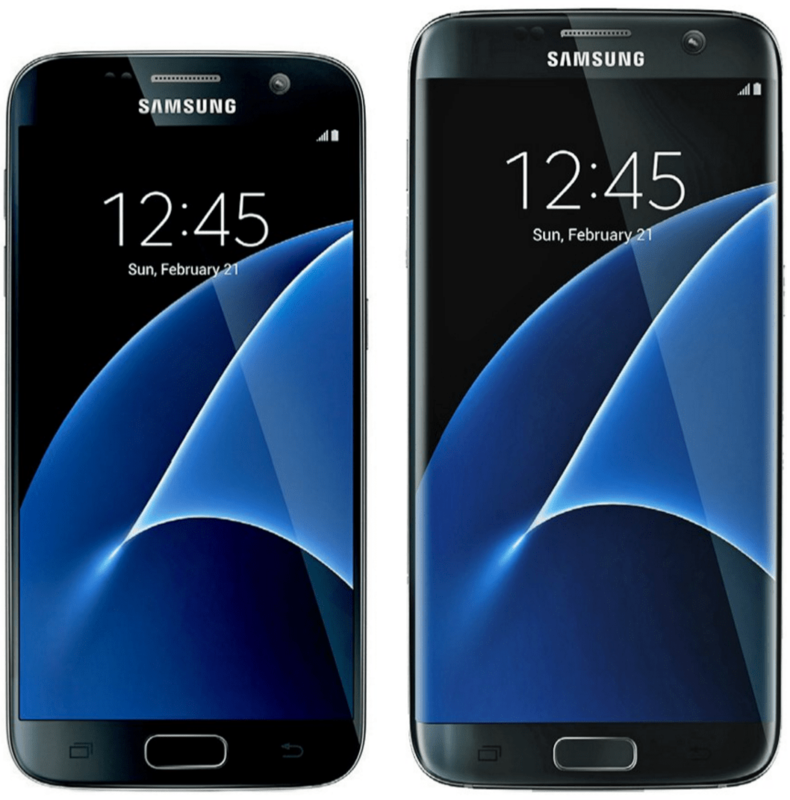 Most of the major Android flagships are anywhere from 5.1″ (Samsung’s Galaxy S7, rumored size of the HTC 10) to 5.3″ (LG’s G5) to bigger (5.7″ for the Nexus 6P and the Samsung Note 5) – even Apple’s own offerings are substantial, with the 5.5″ iPhone 6s+ being a very popular option for upgrading iPhone users. This is the market that the iPhone SE is being introduced into. In a world of large display flagships, Apple throws a 4″ iPhone out there and says “come get some.” But is it too late? Can a small phone make a big splash in this era of devices designed and marketed around mobile media consumption? The tablet market is shrinking, due largely in part to the fact that people now have phones with displays large enough to be able to use them as almost tablets, removing the need for anything bigger still. As an iPhone 5s is in my possession for work reasons, I have a basis for comparison of what the SE will bring to the table. And, I’ll be honest, I don’t think its for me. I use my Nexus primarily to watch video and stream audio, and for watching TV shows and movies, the large crisp 5.7″ display and front facing speakers are very much what I’m looking for. The SE would just be too small for what I do with my phone. And in today’s “YouTube/Vine/Instagram video” society, I think it would be too small for what a lot of people do with their phones. ← [Op-Ed] Are smart watches worth your time?